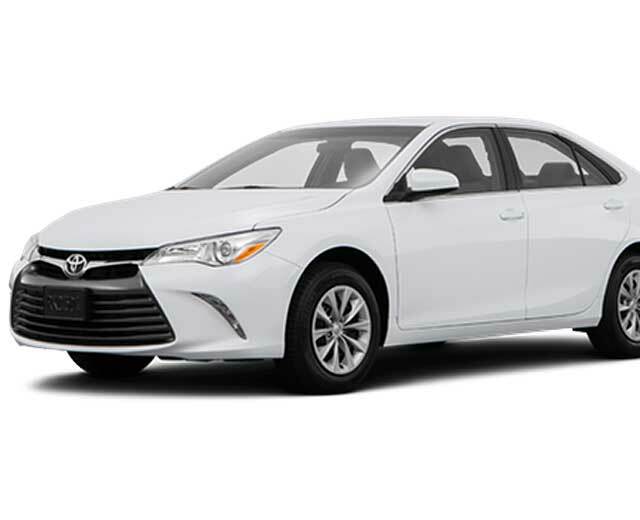 airport transfers from 1000 baht : taxi Bangkok airport to bangkok city, LIMO service from Bangkok airport to Pattaya, Transfers bangkok airport to hua hin, shuttle bangkok airport to Donmuang Airport, transport bangkok airport to hotel. Thai Taxis offers reliable taxi service in Bangkok, Pattaya and Thailand. 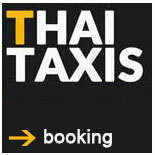 We are a thai taxicompany and have a wide range of international repeat clients. direct booking on thai taxis website guarantees the best rates as well as a direct contactperson with a local thai telephone number ( +66 82 717 66 99 / tel-line-whatssapp ). book in confidence with local professionals. 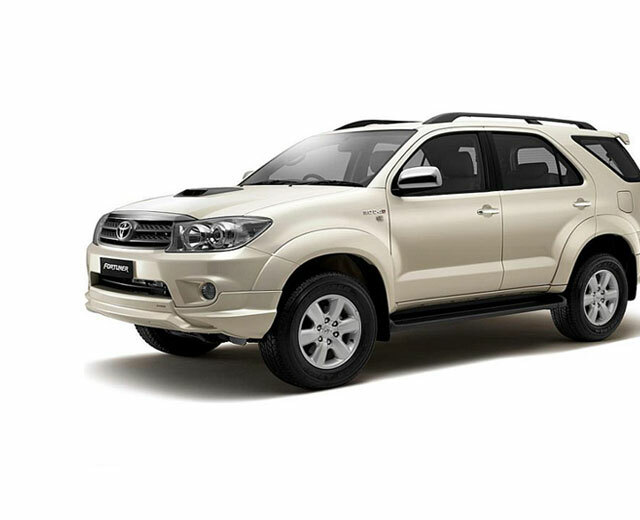 Offers space for 2 to 3 persons ( or 2 adults and 2 children ) and luggage ( 2-3 suitcases ) Solid Car ! 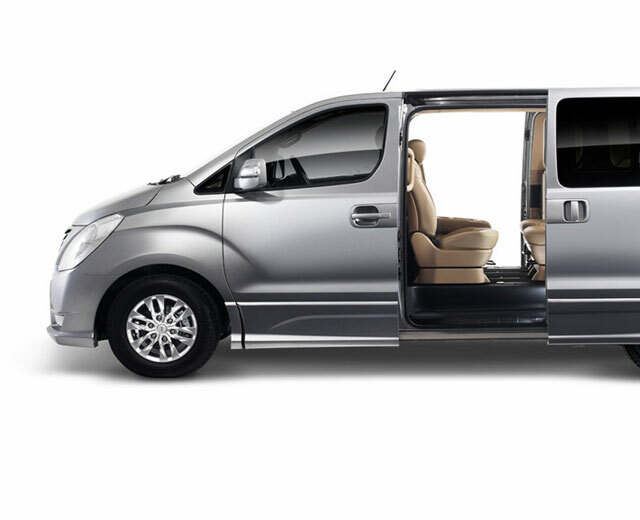 Offers luxury transport for 5 to 6 persons and luggage ( 4 suitcases and 2 small suitcases) or 5 to 7 persons without suitcases for sightseeing.